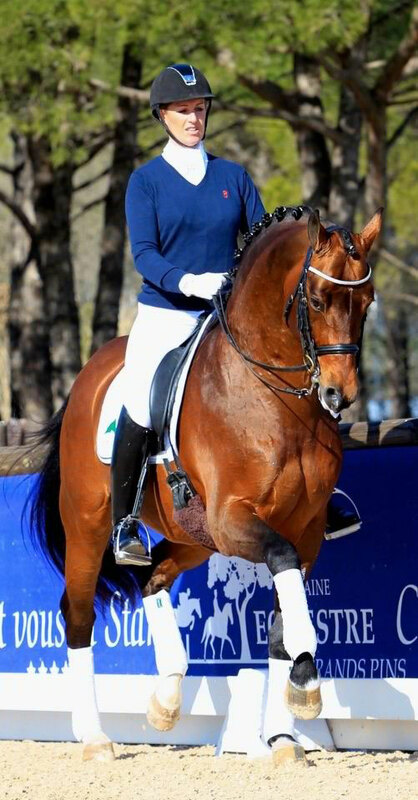 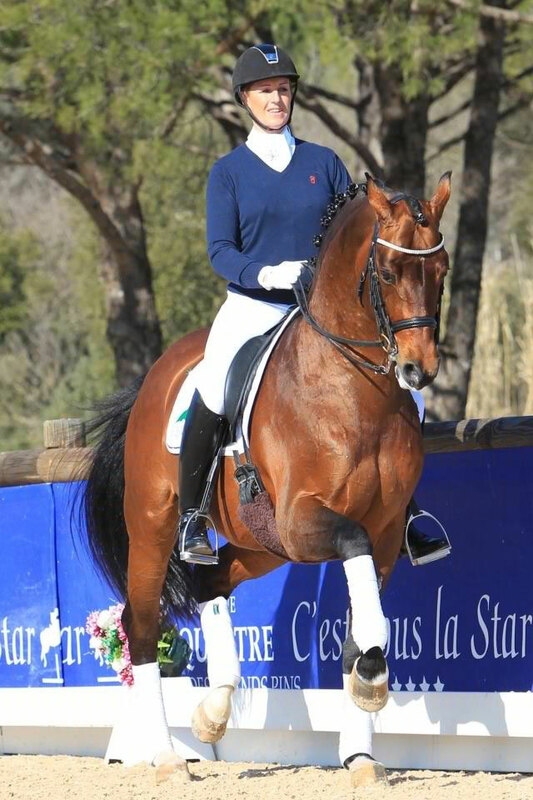 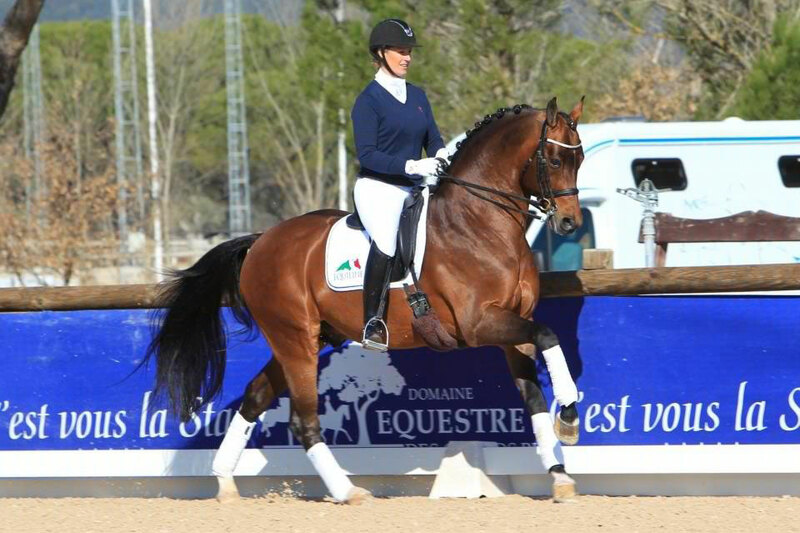 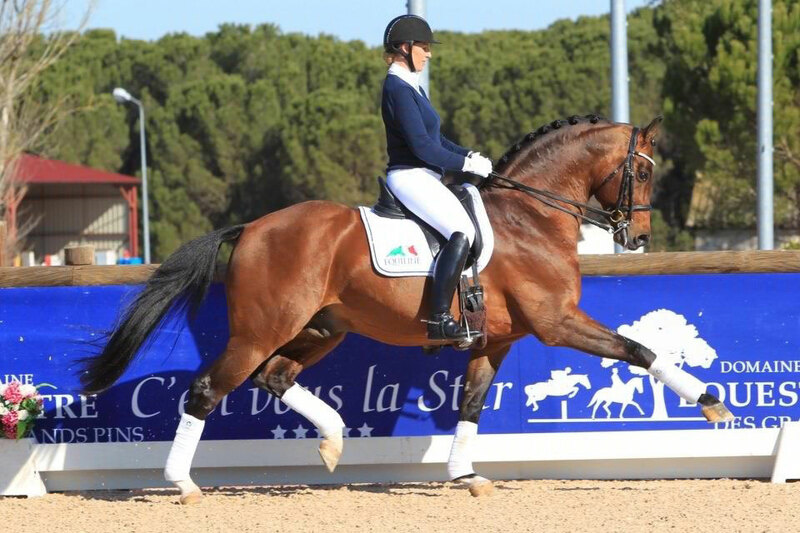 Valeron is an internationally successful Grand Prix stallion. 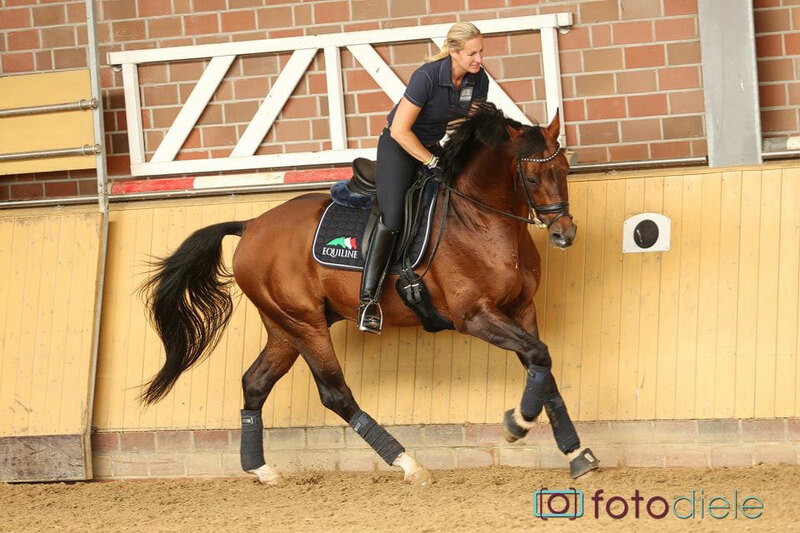 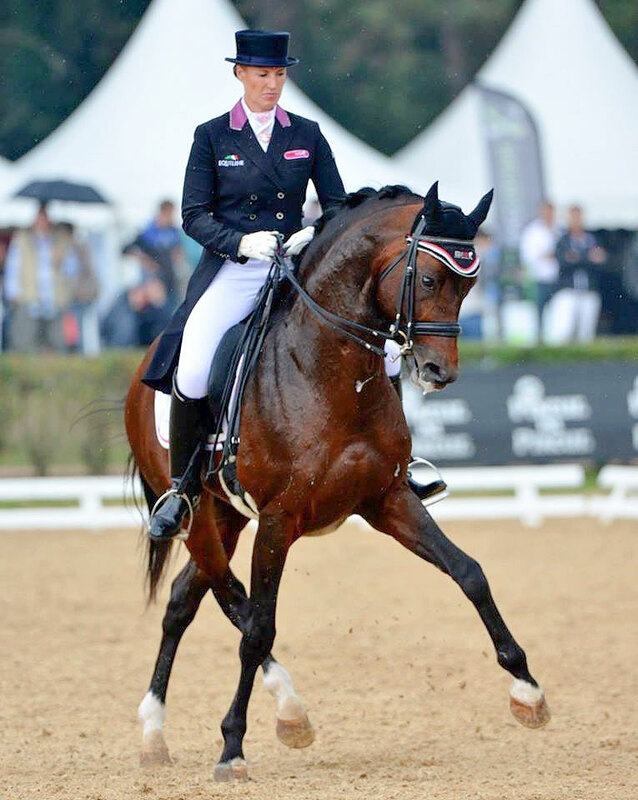 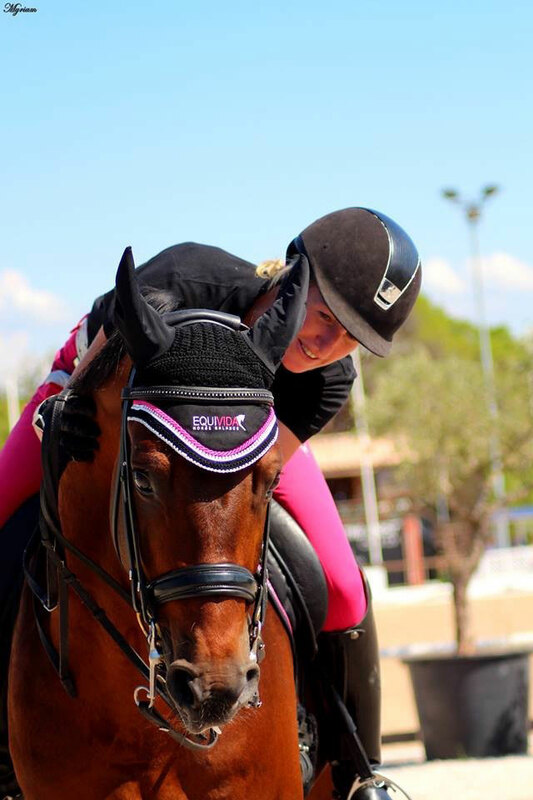 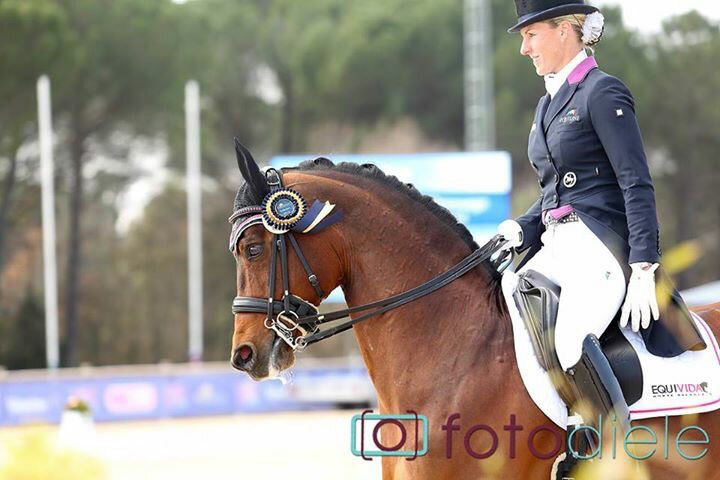 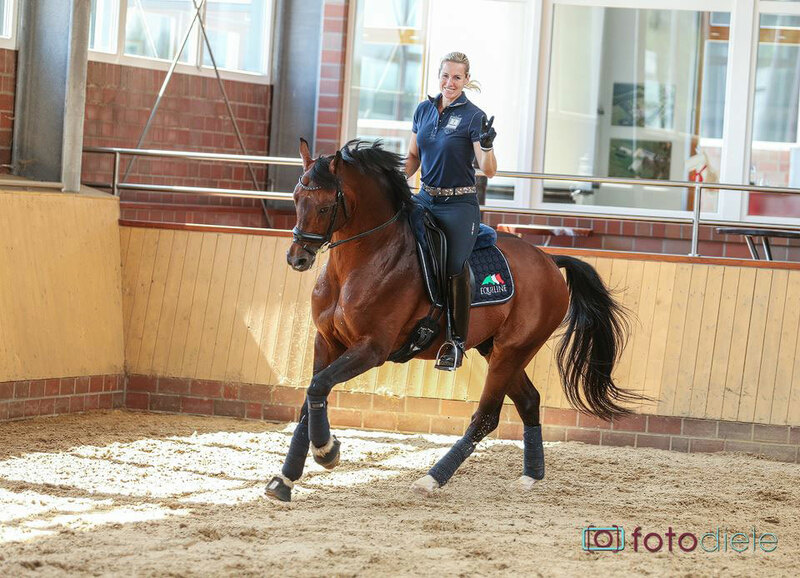 In 2014 he belonged to the six best KWPN stallions which competed internationally at Grand Prix level. 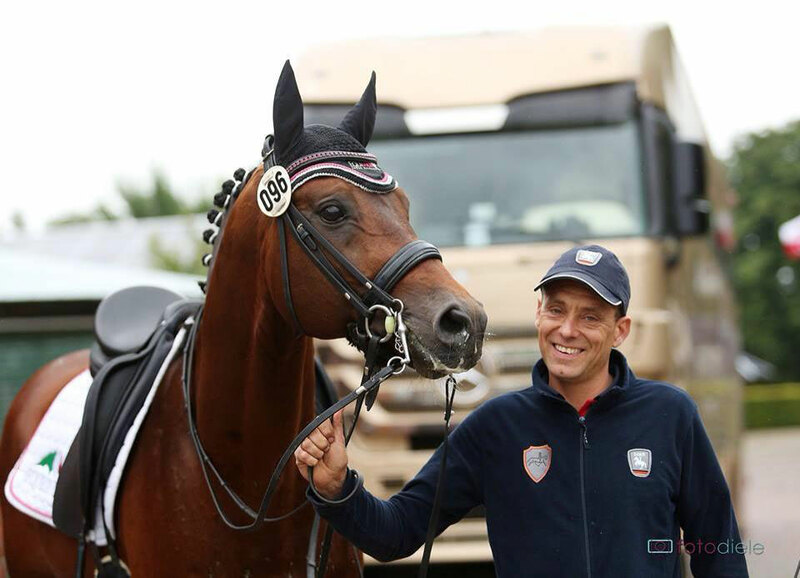 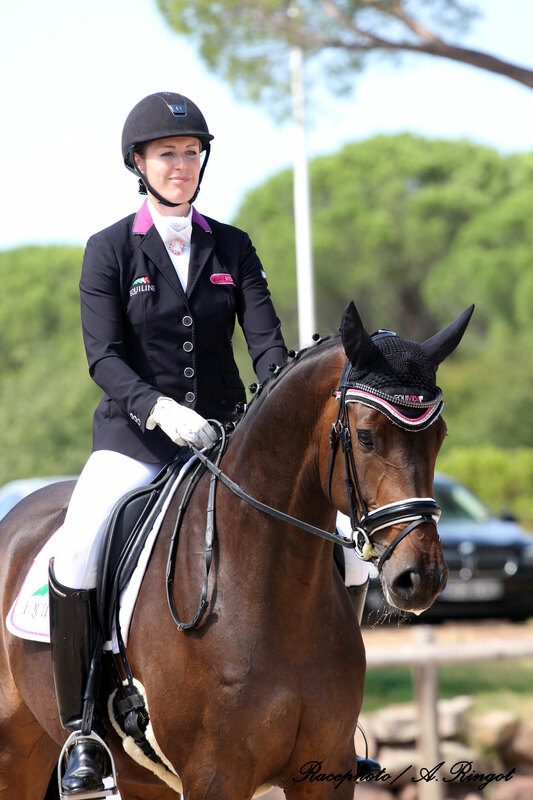 Today he is presented by the French Ludovic Martin and celebrates victories in Grand Prix one by another. 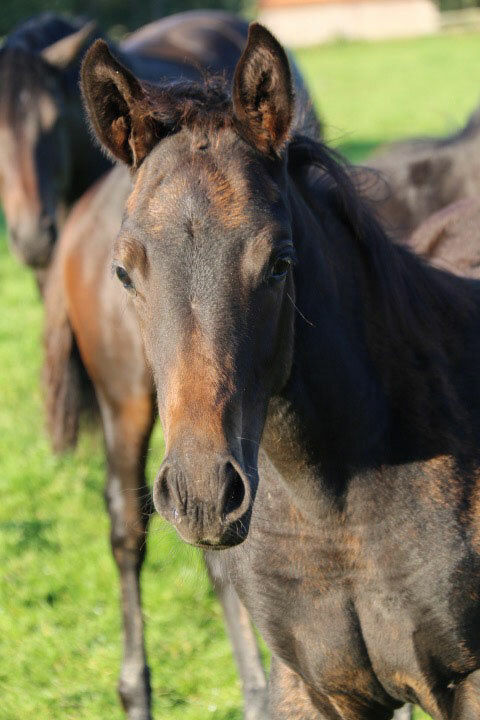 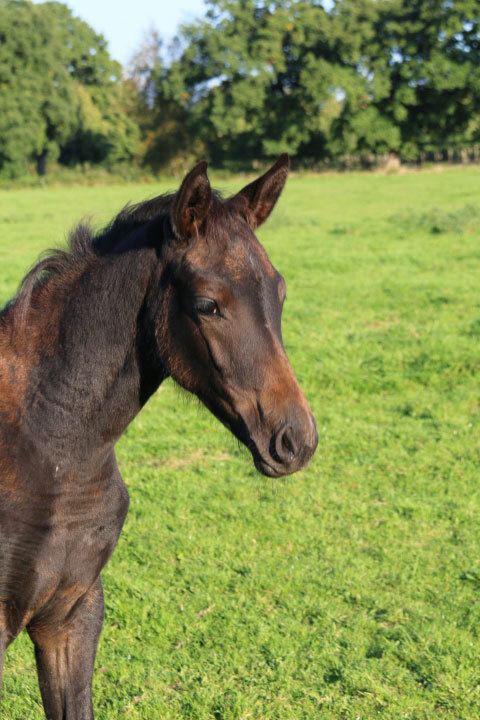 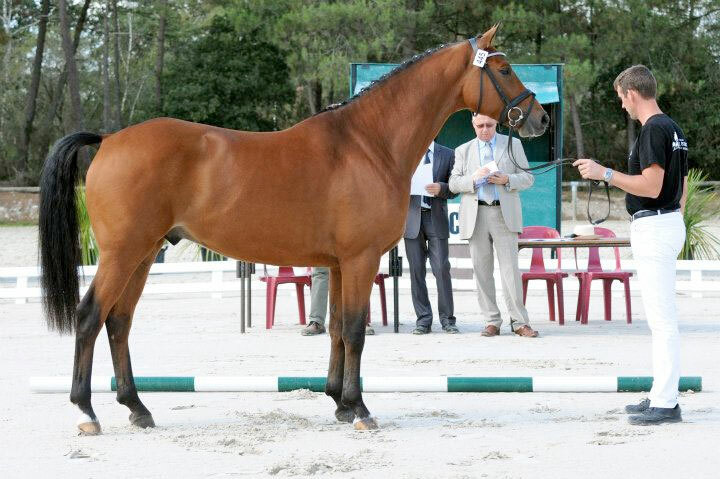 Furthermore, he produces really beautiful foals distinguished with a large frame as well as elegance combined with much impulsion. 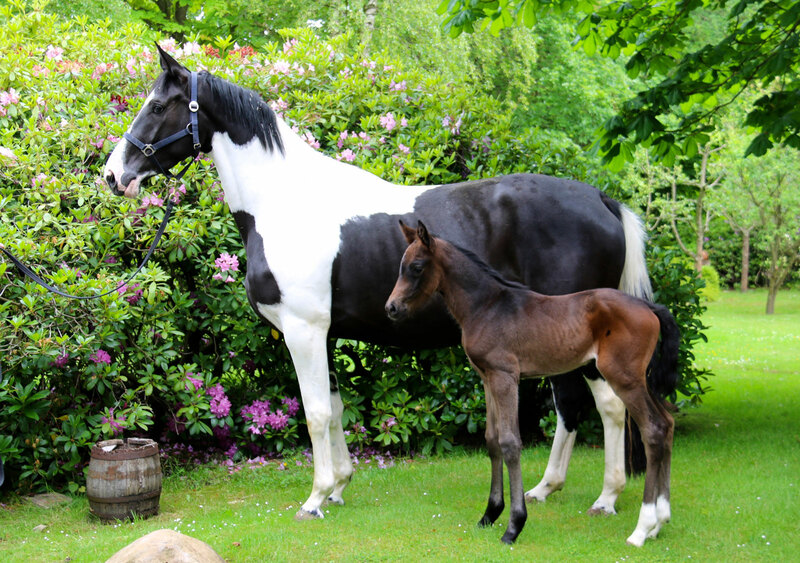 His offspring follows in his footsteps. 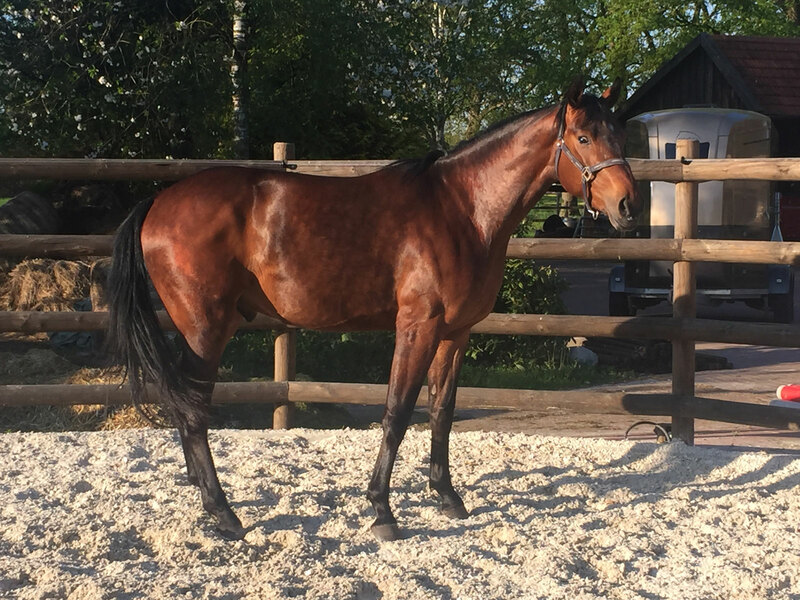 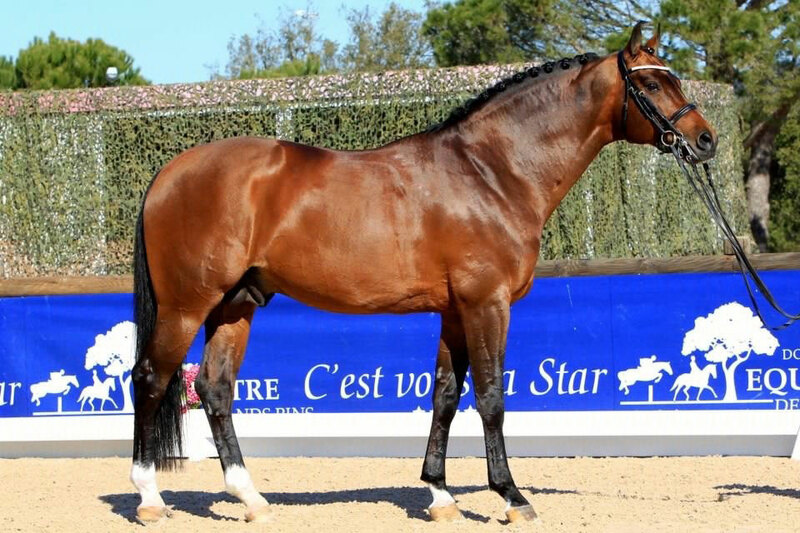 One of the successful sons is Charmeur (Valeron x Obelisk), who claimed the french championship title in 2016. 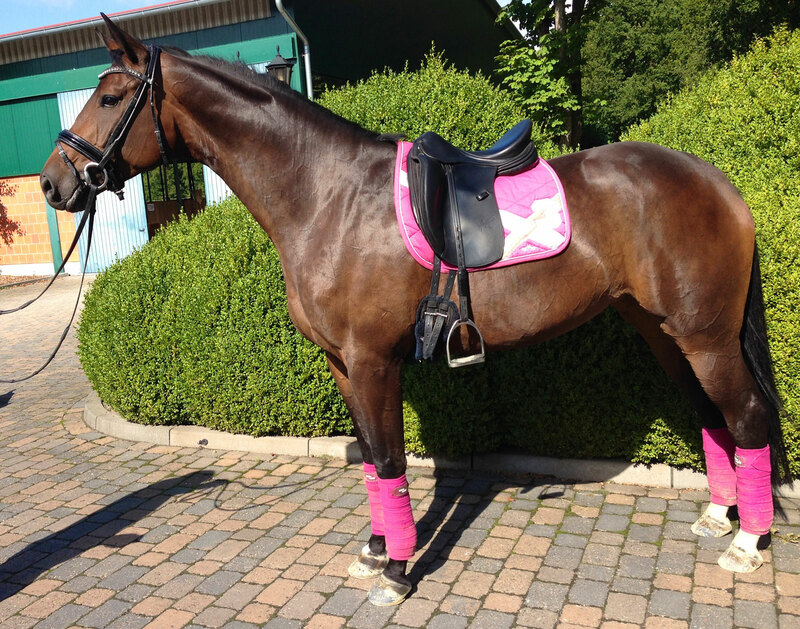 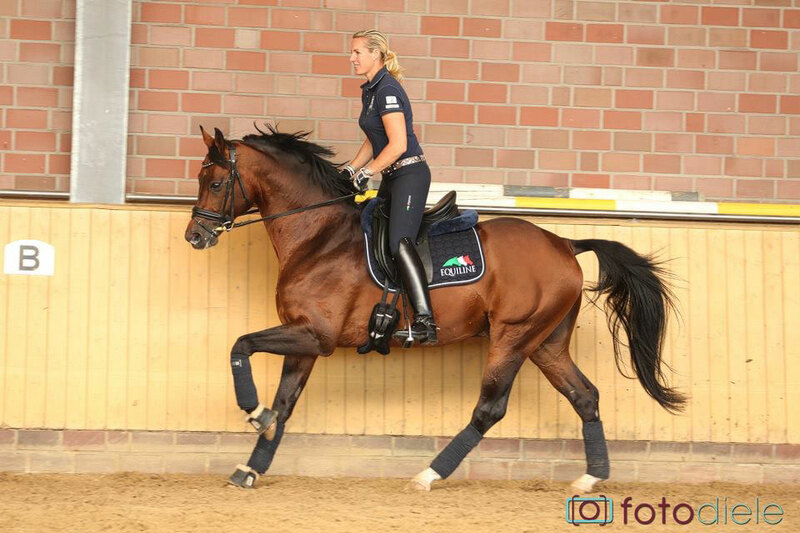 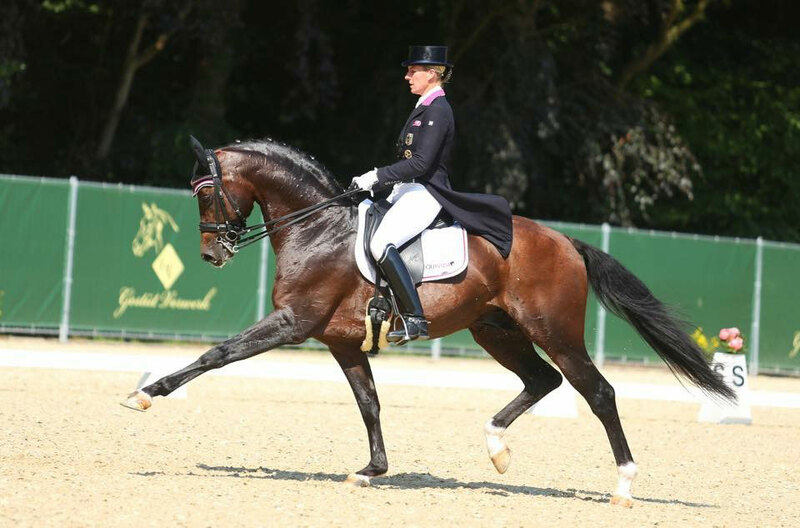 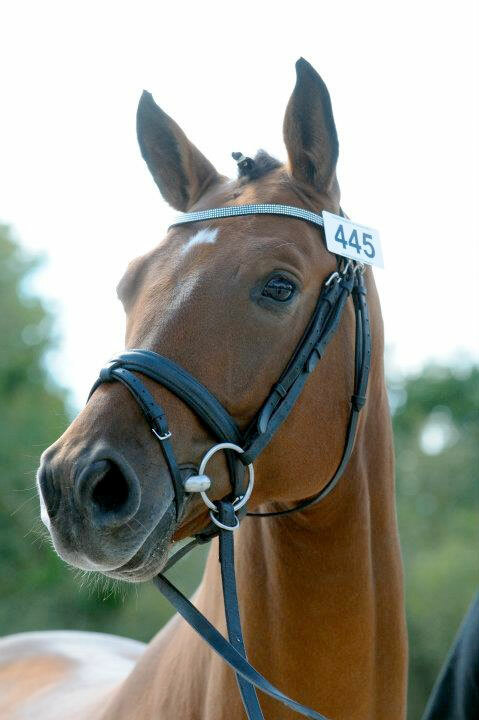 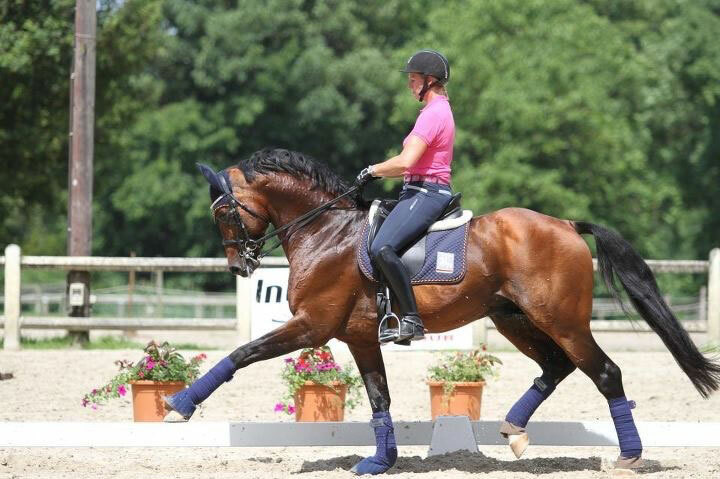 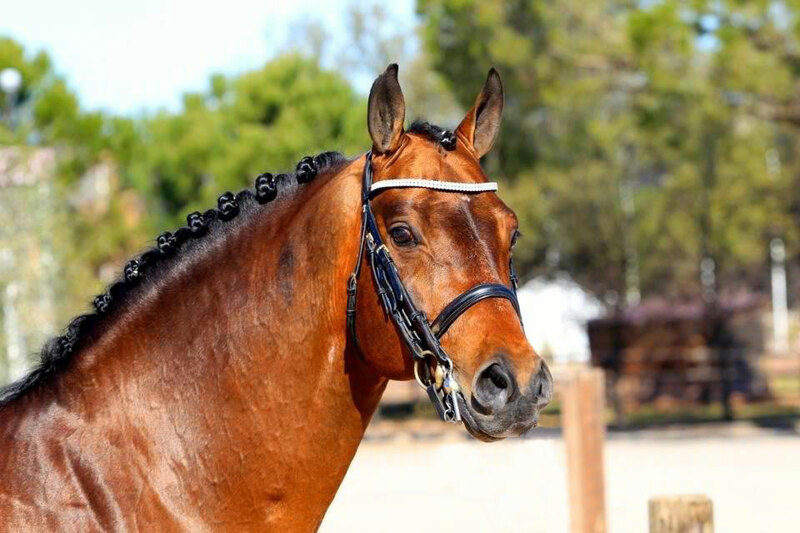 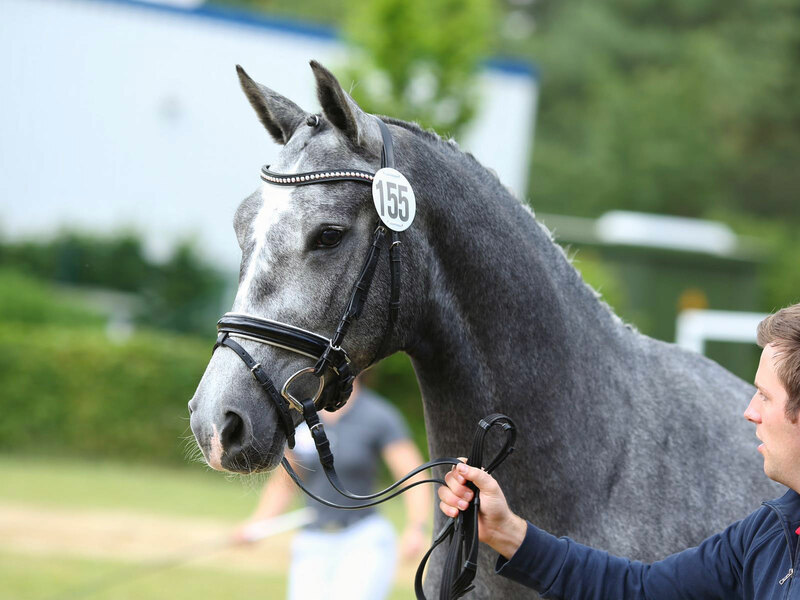 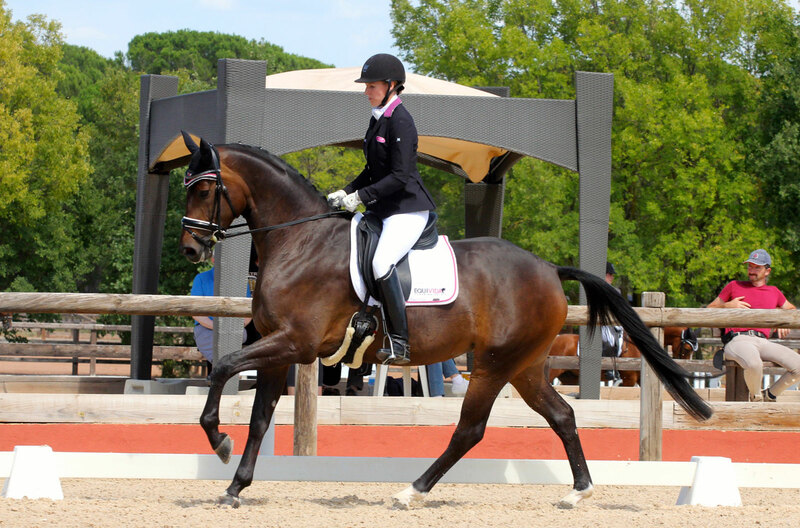 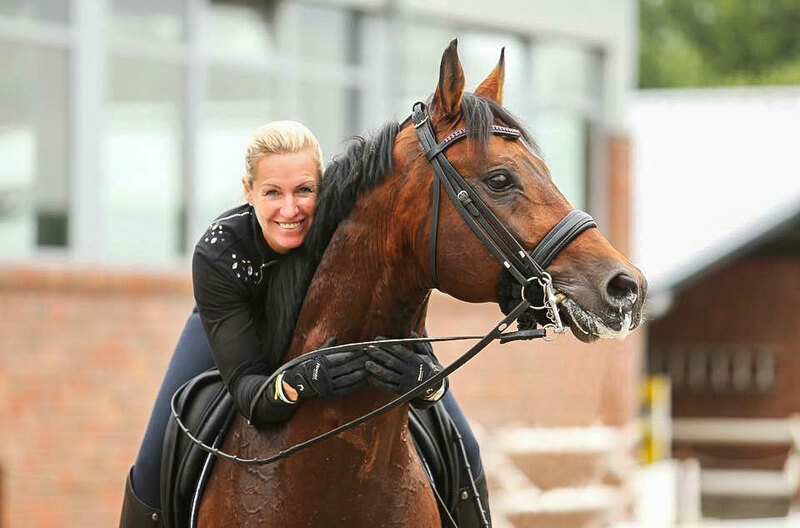 Valeron, bred in the Netherlands, has firmly established himself in the royal class of dressage. 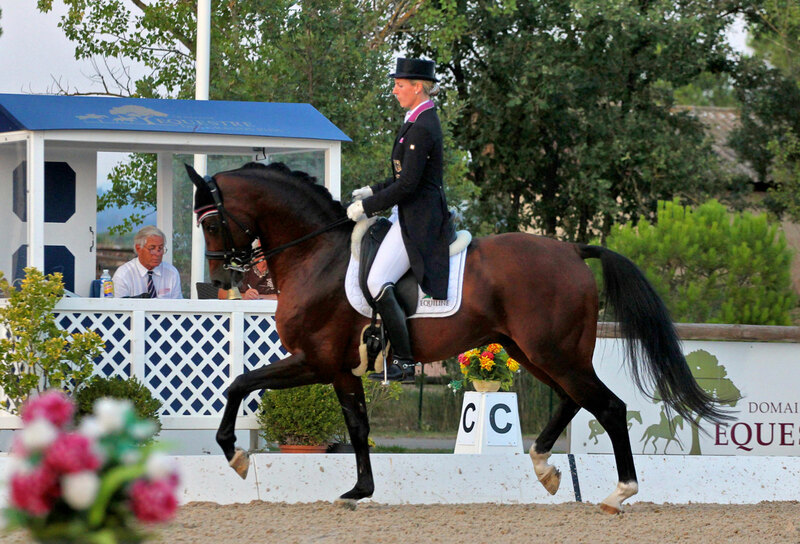 With Bernadette Brune this gloriously noble built dark bay stallion won and placed in many international tournaments. 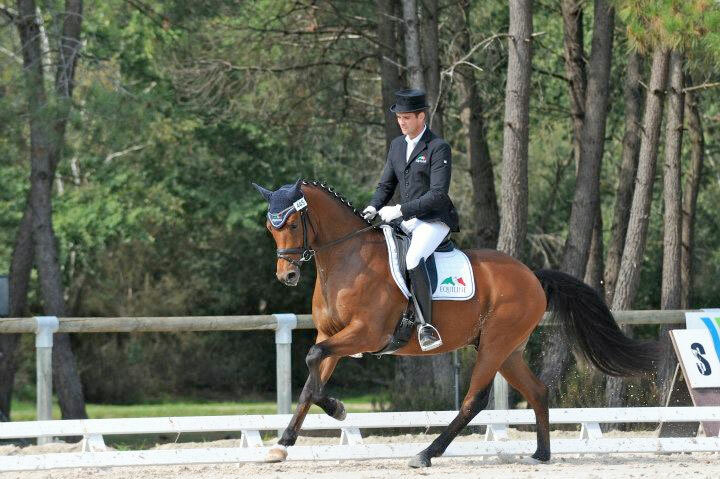 Due to his sport activities Valeron was used only rarely in breeding. 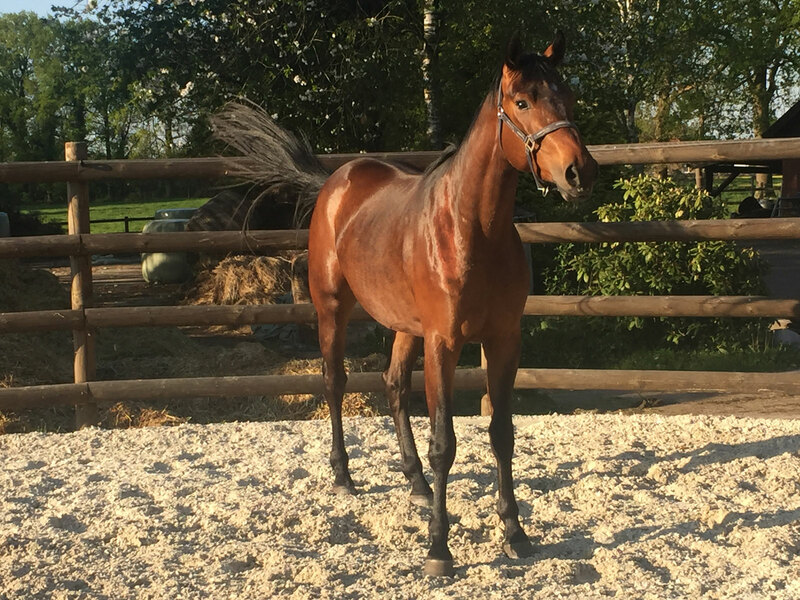 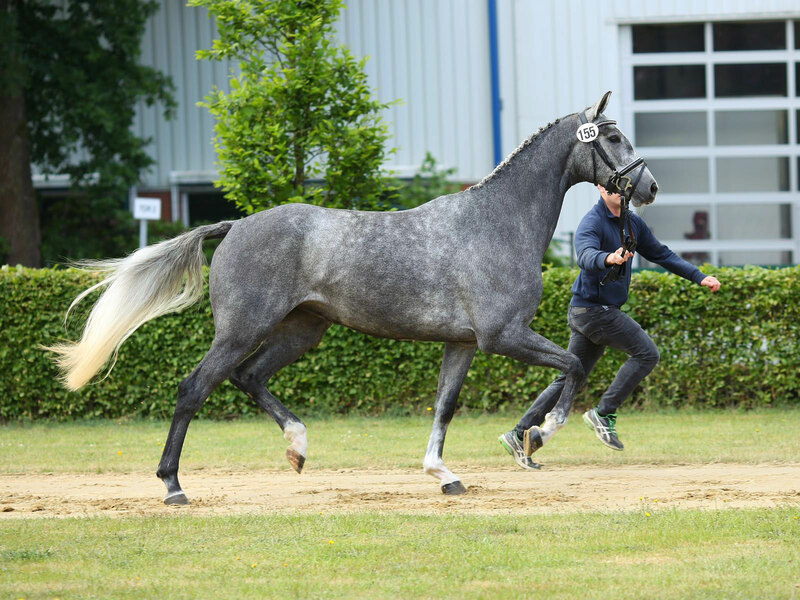 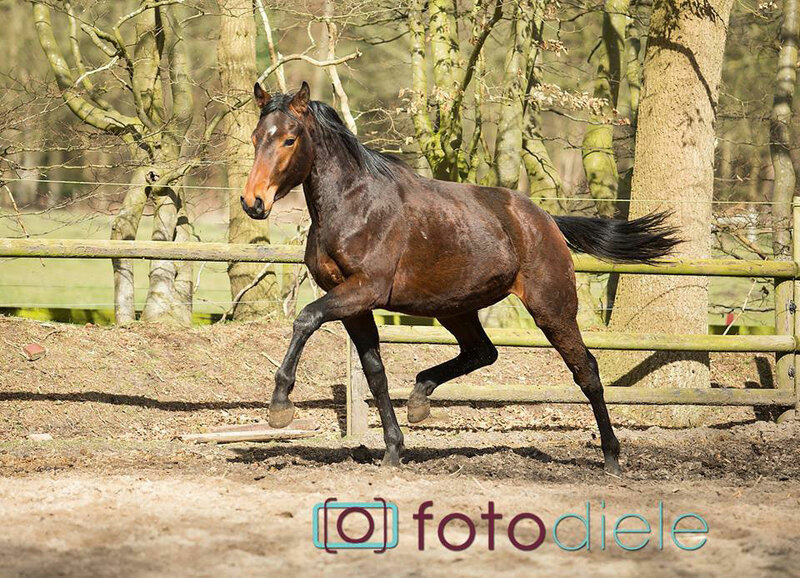 Despite of that, he made it, especially in his homeland – the Netherlands, to present a high number of progeny that know to attract with their beautiful type, but also gave prove of their three very good basic gaits and a remarkable willingness to perform in sport – this, up to advanced class.